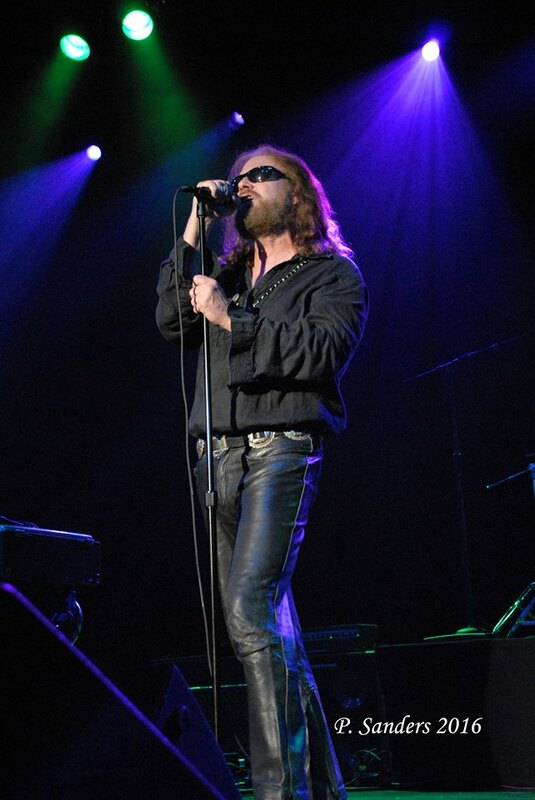 Eamon IS Jim Morrison incarnate on stage in every way! He has mastered the gestures,mannerisms and unpredictable stage antics! Ryan has been the keyboardist for Robby Krieger of The Doors! Ryan also played with Doors guitarist Robby Krieger in Paris, France on Jim Morrison's 50th Birthday in 1993! He was hand picked by the Man himself to fill the keyboard duties on recent dates. Ryan is the spitfire of the band! He has mastered Ray Manzarek's unique organ and left-hand bass technique. 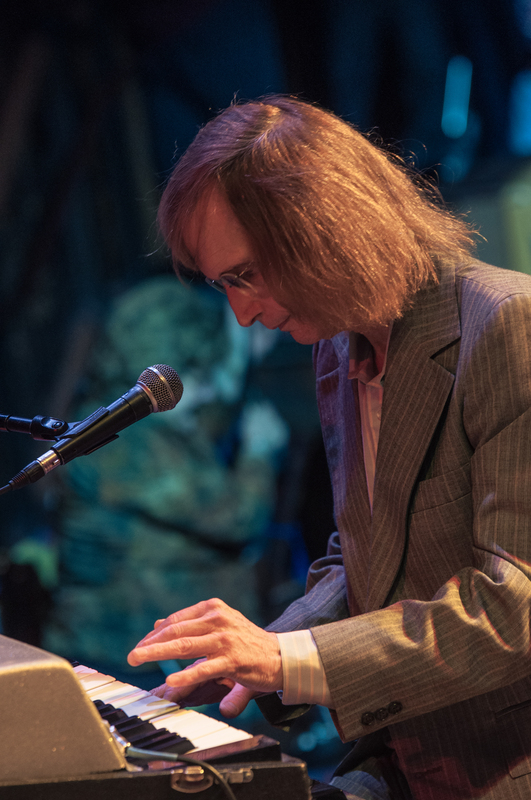 He plays authentic 60's keyboards like The Doors used including the Vox Continental organ, Gibson G101 organ, and Rhodes Piano Bass. He is a dead ringer for Ray with his rimless half octagon glasses and vintage suits. Todd joined the band in 1998 after an extensive array of prison stints in Dade County hard labor camps. On "The back beat narrow and hard to master", he is a pivotal member of the group who delivers intensity, dynamics and musicianship to every show. 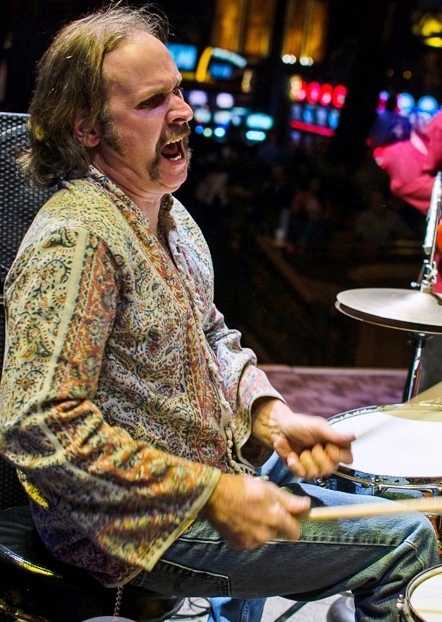 He brings passion to John Densmore's "Tribal Jazz" drumming. Todd is a multi instrumentalist, a family man, but is mostly known for being one of the most easy going, laid back, carefree professionals in the business. Steve has been guitarist for the band for over for over 15 years! His expert finger picking and bottle neck technique are a highlight of the show! These talents are showcased on Spanish Caravan, a crowd favorite! 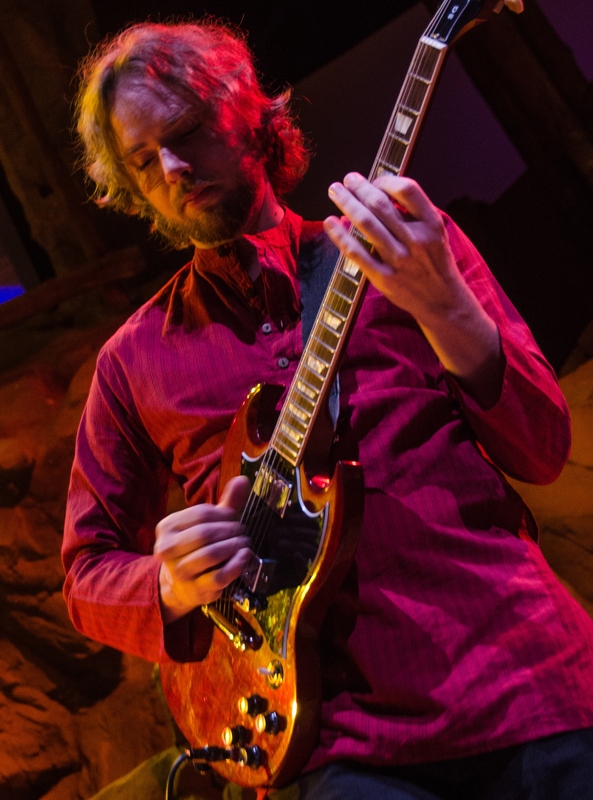 He has studied Robbie Krieger with intense attention to detail. He is classically trained from the Hartt School Of Music.He teaches and plays in a wide variety of concert settings ranging from Rock Concerts to Weddings. Steve can play anything from classical music to rock, jazz, blues.